We do everything to satisfy our travellers' expectations! Travelling is our passion! As a dynamic tour operator, we would love to share our passion for nature, wildlife and cultural diversity with you. Discovery Transfer and Tours offer camping safaris as well as lodging Safaris. Our company philosophy is to ensure quality of service and personal attention to each and every client. Our tours start from 3 days to 14 days within Namibia, Botswana and Victoria Falls. 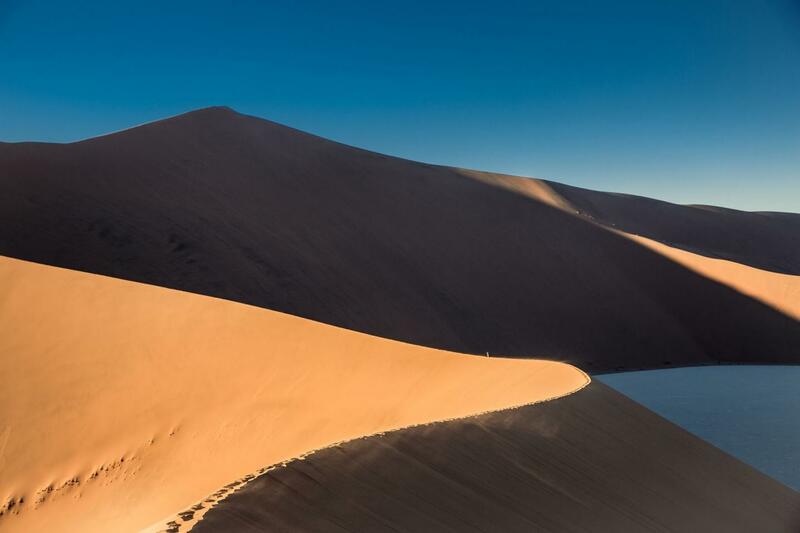 Discovery Transfer and Tours is registered with the Namibia Tourism Board and legally complies with all the regulations required to operate as a Tour Operator. I had incredible time. Everything went as planned. We really enjoyed the tour with discovery. We will gladly recommend! The tour was fantastic! It was greatly enjoyed, I would definitely recommend this for others. Discovery Transfers and Tours vs Explore!